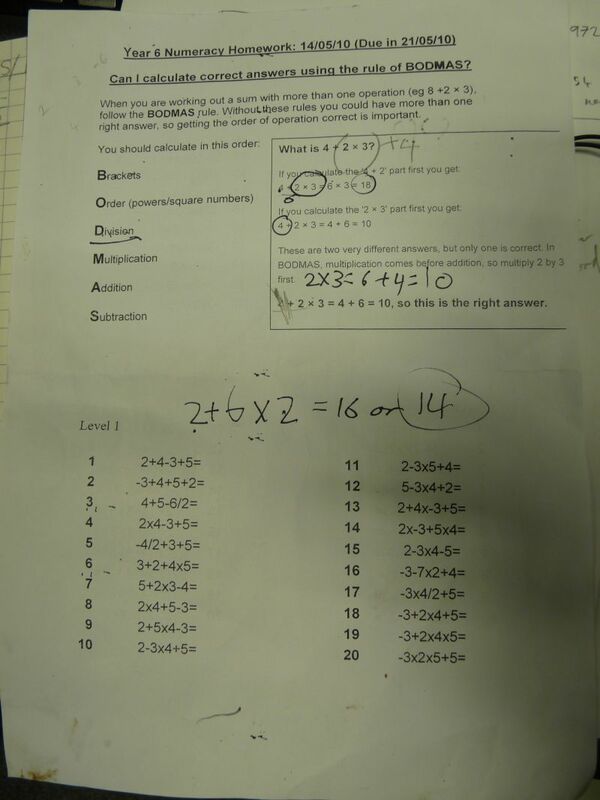 I’m sometimes called upon to help people with their children’s maths homework, and I found this problem particularly hard. What answer would earn you a tick from the teacher? 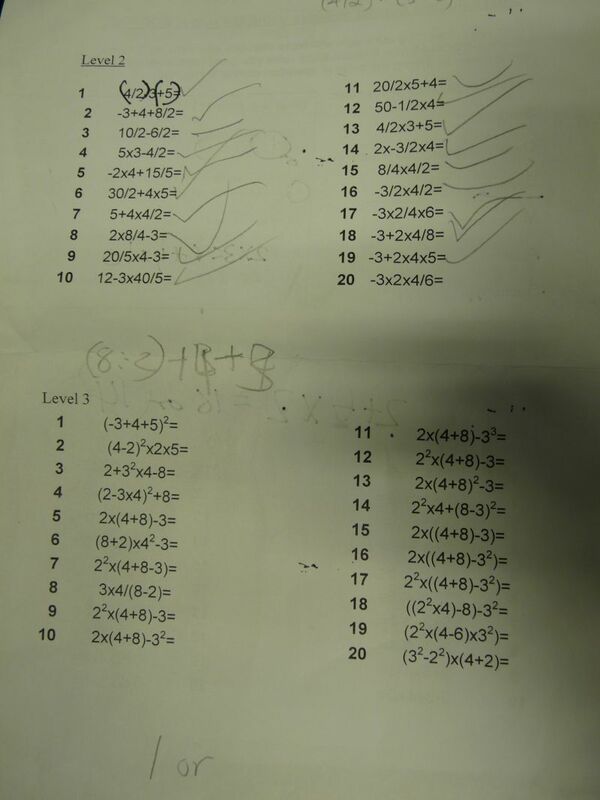 You can see the original problem sheet here, and the level 2 and level 3 problems here. 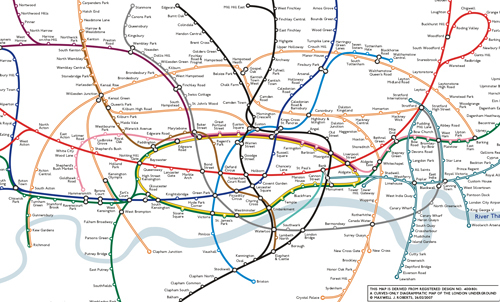 Some of you may recall the scale tube map from Things 18. Last week I asked about Trigger’s Broom (also known as the Ship of Theseus problem): the broom has had both head and handle replaced many times, so we might ask “Is Trigger’s broom still the same broom? If so why, if not why not?” This question has stimulated debate and discussion for centuries and Things recipients were no exception. I’m going to paraphrase people’s responses here to prevent this issue of Things becoming even longer. Both John and Laurence point out that the Sugababes present a similar problem (as does the Wikipedia article, which is an excellent starting point for anyone that has not delved into this subject before)(naturally “as does” could refer to both “point out” and “present a similar problem”). Thomas makes the distinction “There are two questions: “Is it the same?” and “Is it the same broom?”,” pointing out that the former question is trivial, but for the latter “we don’t insist on new labels, new identities for every subtle change in an object … so things like the functions it performs and who possess it as better ways to identify them”. To which there are some interesting answers. Identity is a convenient fiction that we are hard-wired to believe in.